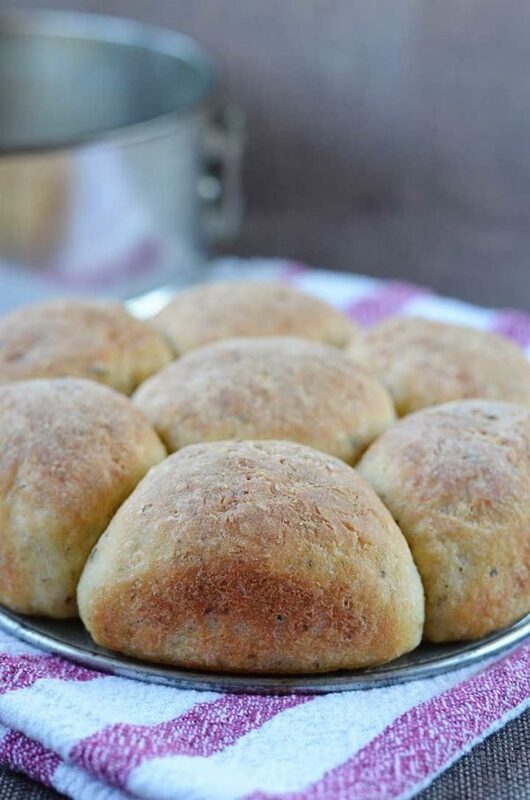 With Mother’s Day just around the corner I felt it’s a good time to share my ‘special occasion’ bread rolls. Even though I consider every day to be Mother’s Day I still make it a point to make this day special. 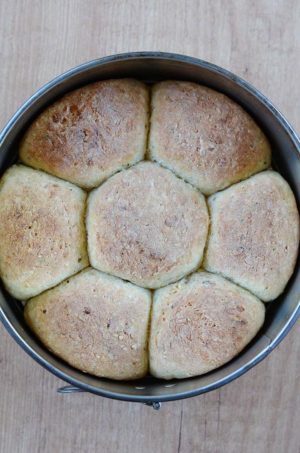 These gluten free garlic herb dinner rolls will most definitely be making an appearance at our dinner table tonight. 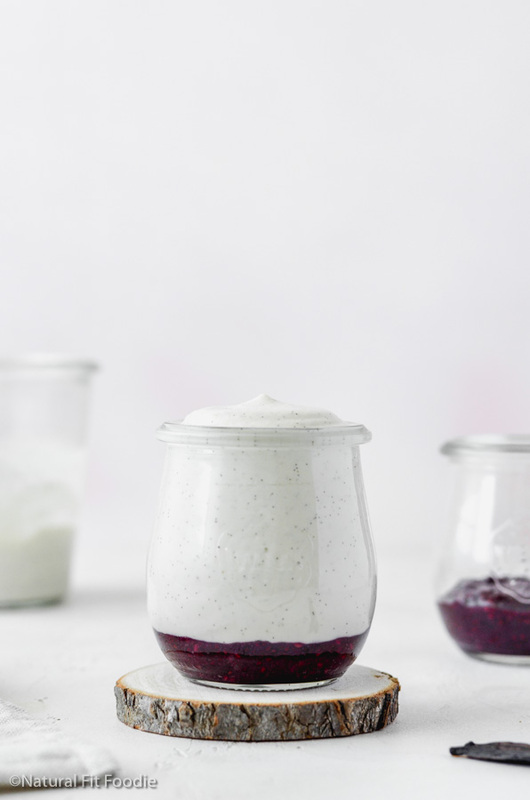 If there’s any left over I will make mini sandwiches for my daughter to take to school. The recipe is basically the same as my gluten free bread rolls.Those were so good I decided to stick with the same measurements and just fancify them a bit. 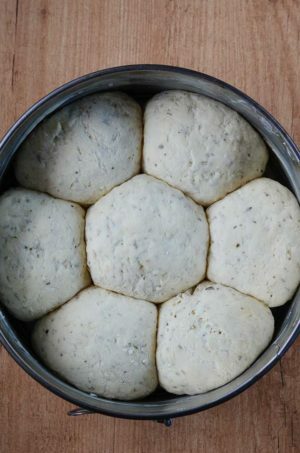 Making gluten free bread can be somewhat trying but these garlic herb dinner rolls come together quickly. I baked them in a round cake pan but have also had success baking them in a well oiled pyrex dish. 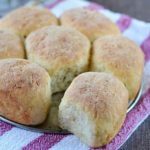 I hope you’ll give these gluten free garlic herb dinner rolls a try. 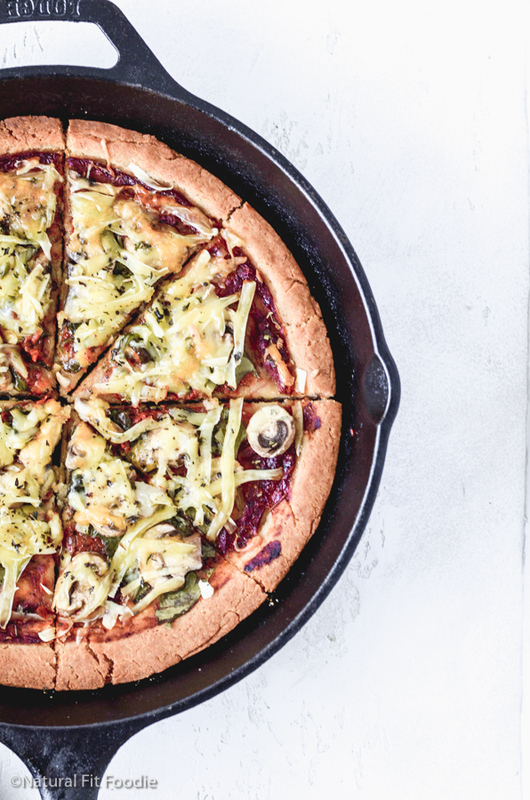 Even if you’re not gluten free chances are you have a friend or family member who is. 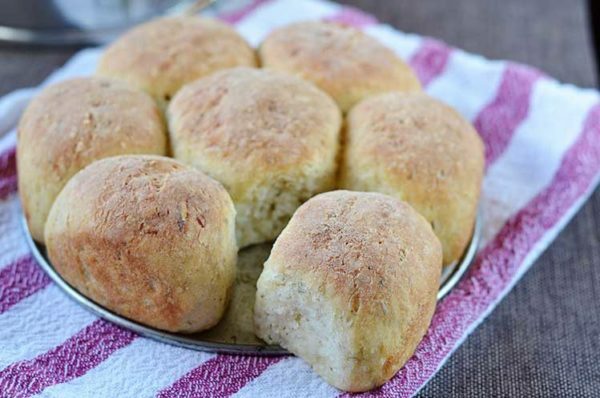 Besides these garlic herb dinner rolls are so delicious everyone will love them! Hi Savannah, hope you like them. They’re one of my favourites!